Brian Rapp Architects primary goals are to provide personalized attention for each client and to create wonderful and exciting designs no matter how limited the budget. 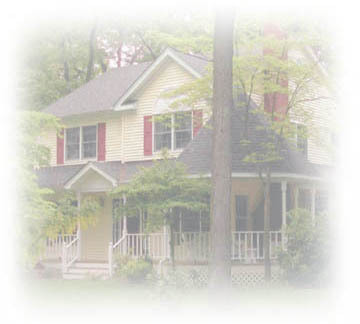 We are a full service licensed (R.A.) architectural firm specializing in custom residential homes, residential additions and renovations since 1989, serving Nassau, Suffolk and Westchester counties. We pride ourselves on producing high quality drawings for new homes and additions. Contractors and building departments are impressed with the clarity and detail of the construction working drawings. We are always very concerned about incorporating functional requirements and budget restraints into a very creative and structurally sound product. Our creative designs are fueled by the owners needs and we have many repeat clients. Full services are available from the early planning stages with preliminary budgeting, site evaluation, the assessment of needs and schematic designs, all the way through to full working drawings, contractor bidding, building department submittal and construction supervision. © 2010 Brian A. Rapp, R.A., P.C. All rights reserved. | Phone: 631-544-6340 | E-mail: BRappRA@AOL.com. Site design & hosting by 8thPlanet.com.